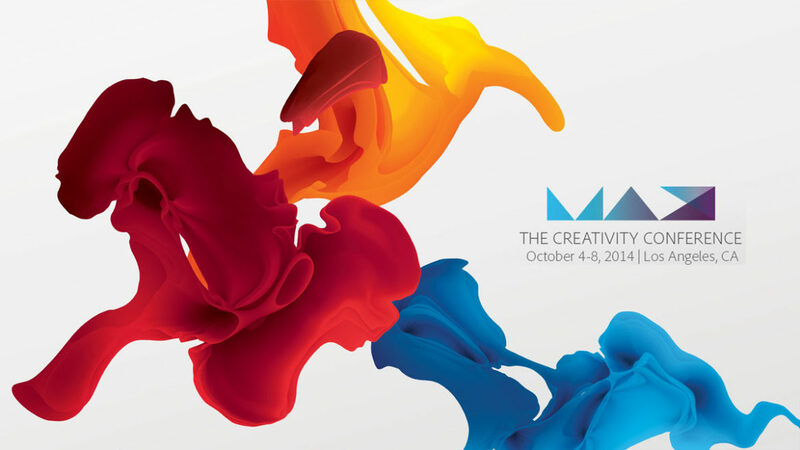 Paul Trani > Presentations > Join Me at Adobe MAX 2014! 3D printing with Photoshop is here! Find out how Photoshop 3D printing capabilities let you create, perfect, preview, and print your 3D designs. Get started with 3D printing today! With the new 3D printing capabilities in Photoshop CC, you can create, perfect, preview, and print your 3D designs. Learn how to create a website from scratch. This is a perfect session for anyone interested in getting into web design. 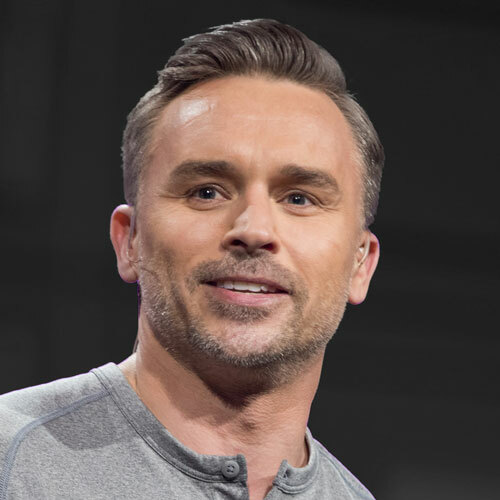 Hear from Evangelist Paul Trani as he describes and demonstrates the features that make Photoshop perfect for screen design. 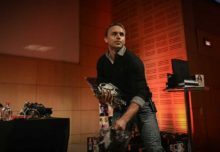 Join Paul Trani, Adobe evangelist, as he discusses how interactivity and animation are forever entwined in the web. This hands-on lab offers an in-depth look at the best practices of responsive web design for designers creating web content.